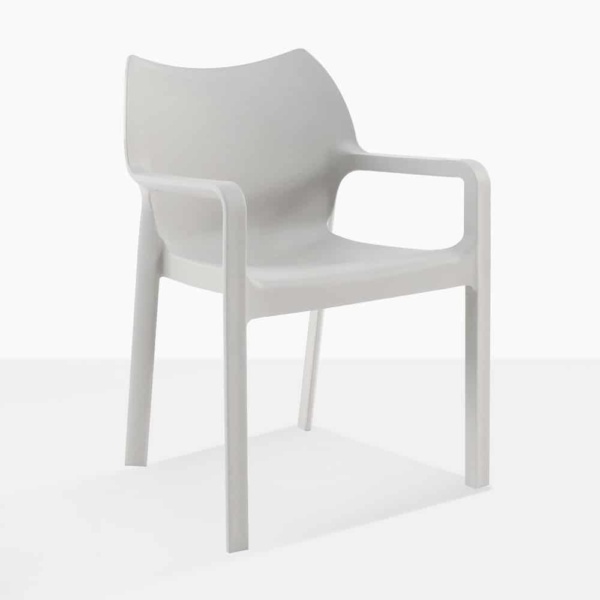 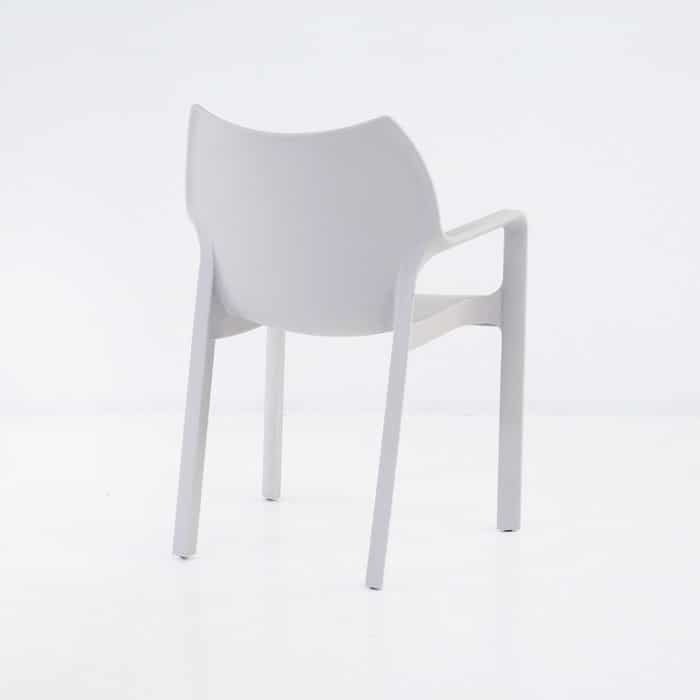 Classic, comfortable and durable the Cape Chair lends easy sophistication to any table. 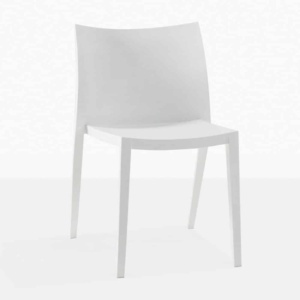 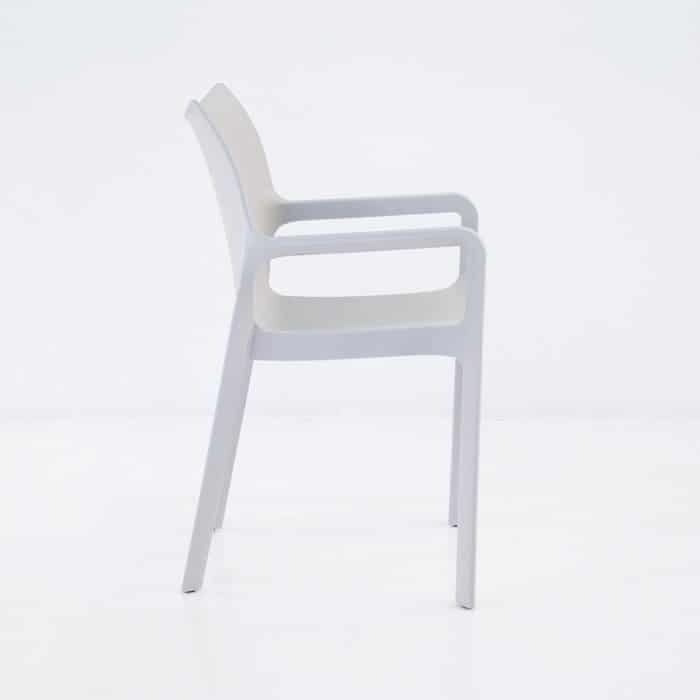 A stackable chair, the Cape Chair is often spotted in restaurants and cafes around New Zealand. Try the Cape around a Capri Rectangular Extension Table to modernize your dining set. 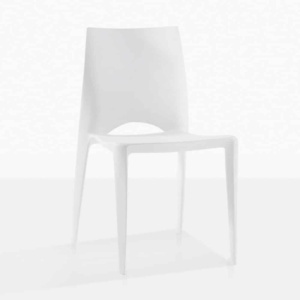 Great if you’ve got a big family, these chairs are easy to clean and pack away! In White, Black and Grey, this chair is a favourite.